Proprietary data from the biggest apps. Award-winning creative. 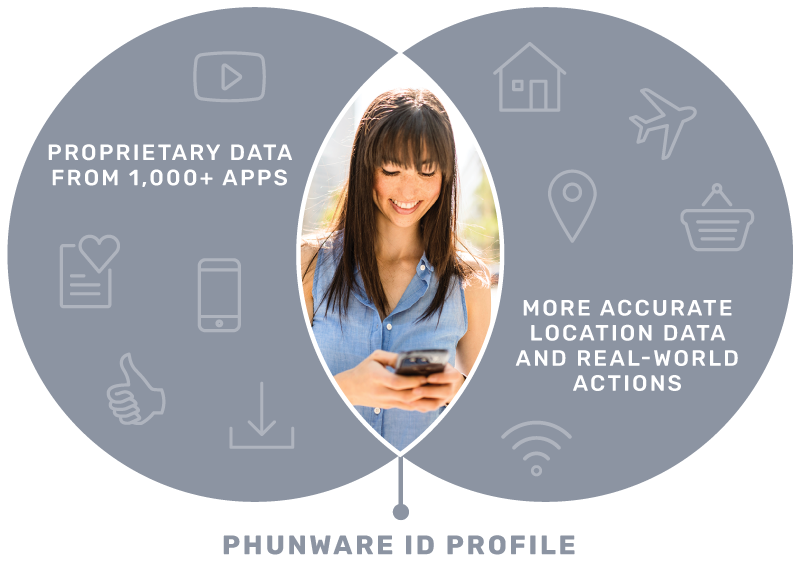 We’re constantly processing proprietary data from thousands of apps and real-world actions, tied to a Phunware ID. The result? Exclusive insights into users’ interests, behaviors and locations. Work with a dedicated team to design, build and target Phunware ID groups that are made up of your ideal consumers and outperform cookie-cutter segments. With Phunware’s award-winning Phusion™, you can execute native app integrations in premium mobile publishers and games. Experiences like custom game levels go way beyond standard banners or pre-roll and are made easy through Phunware’s engineering resources and mobile expertise. See how we created a custom Phusion™ integration and video campaign with Mission: Impossible – Rogue Nation. Our in-house studio brings your brand to life by creating captivating mobile-first creative. 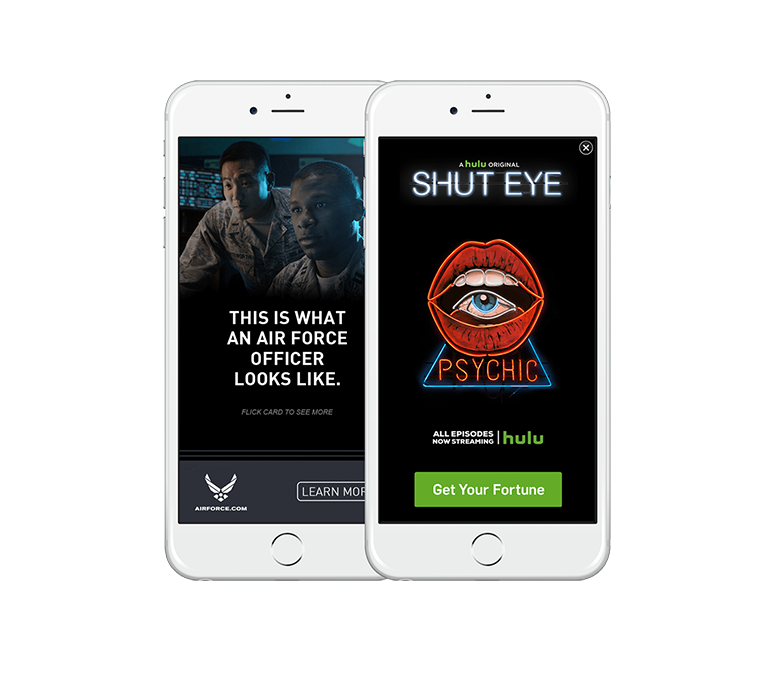 From rich media to video, our ad units feature cohesive branding and animation that entice users to take action. See for yourself! Work with our creative studio to make information engaging through the use of tappable galleries, swipeable cards and other interactive features. Our rich media units can house additional videos to allow users to watch more. Our 360° video rich media unit connects to the magnetometer, accelerometer, and gyroscope of the user’s mobile device. 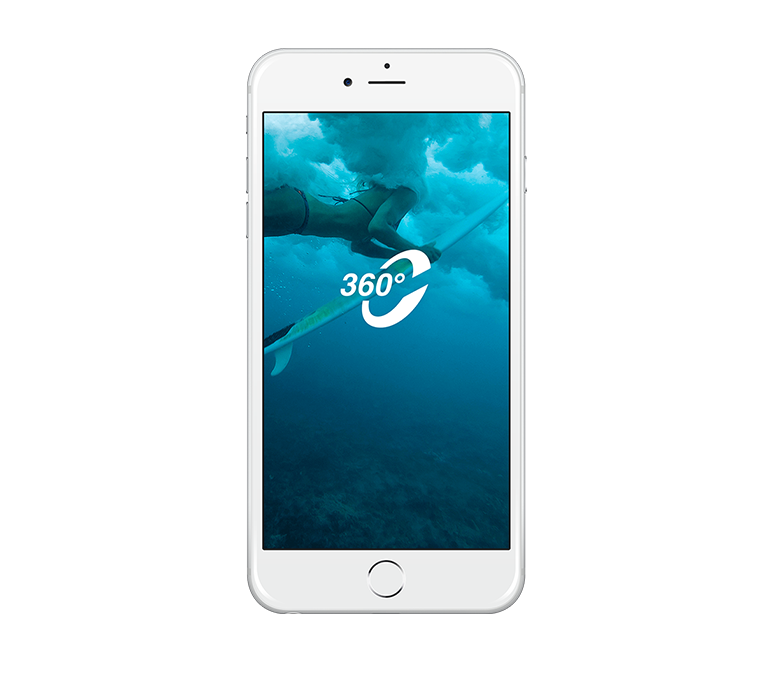 This allows the user to engage with your 360 video with one of a kind accuracy. 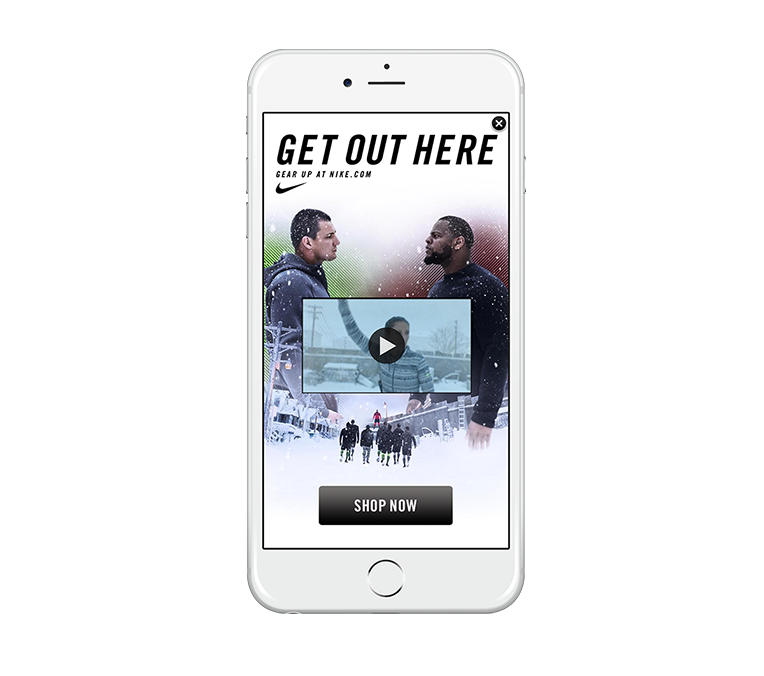 Whether you are looking to distribute a vertical video ad you already produced or create one from your other video assets, our creative studio is here to help. Prompt consumers to use certain motions and actions–like steer, dip, bend, draw, push, pull, shake, walk—to engage with your ad and trigger real-world interactions. 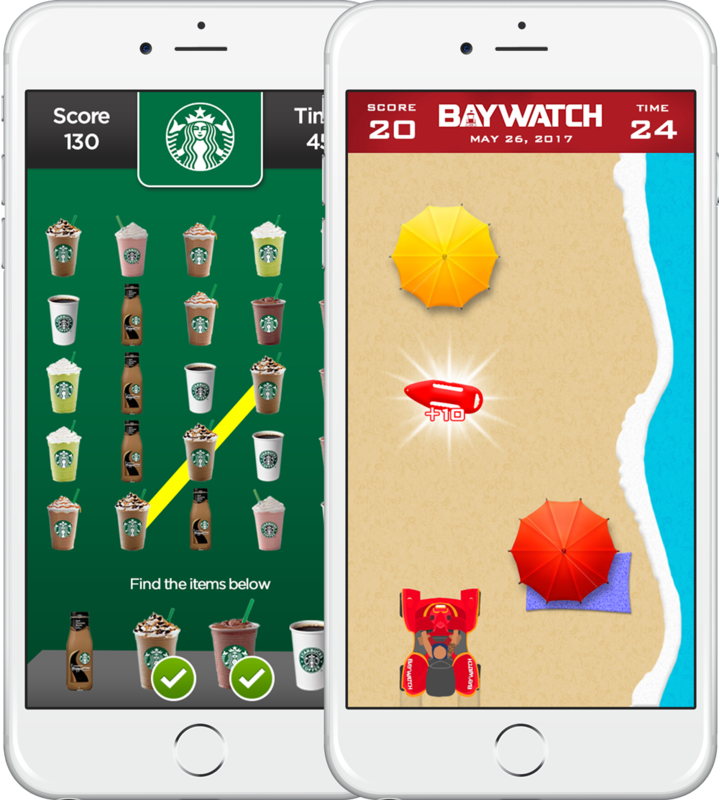 Playable Ads are fully designed and enhanced for the mobile experience and make users feel like they are playing an actual mobile game but in a rich media unit. Data from mobile devices can give political campaign managers more insight into voters than they’ve ever had. 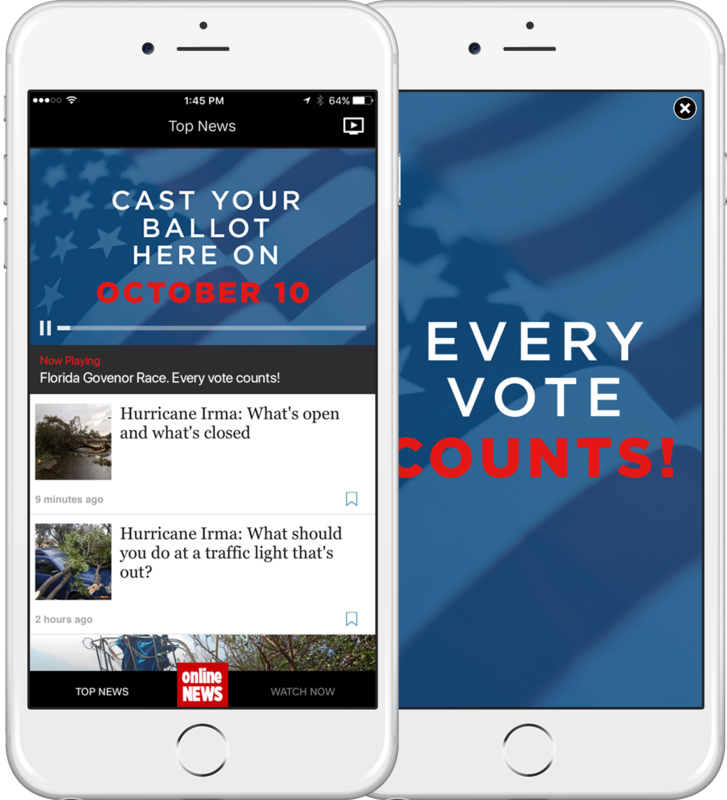 Work with Phunware to build rich, data-backed voter profiles, then activate these audiences for your mobile ad campaigns. See how we helped a Texas candidate engage with voters during a very crowded primary. 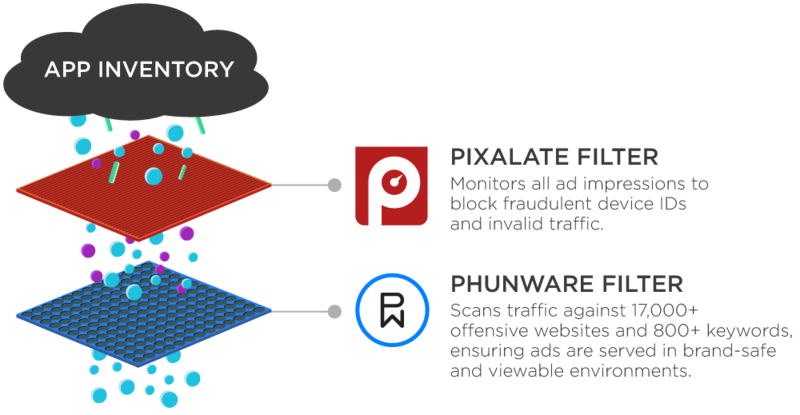 Phunware Protect uses proprietary technology to prevent ad fraud on any of our campaigns. We also proactively cross-check with notable third parties (like Pixalate, DoubleVerify and Integral Ad Science) to ensure campaigns are viewable and running in brand-safe environments. Delivering successful mobile engagements requires deep partnerships, which is why our account management and creative studio teams are proud of our 90% retention rate. But don’t take our word for it: our customers speak for themselves. "Phunware is a great mobile partner to work with. 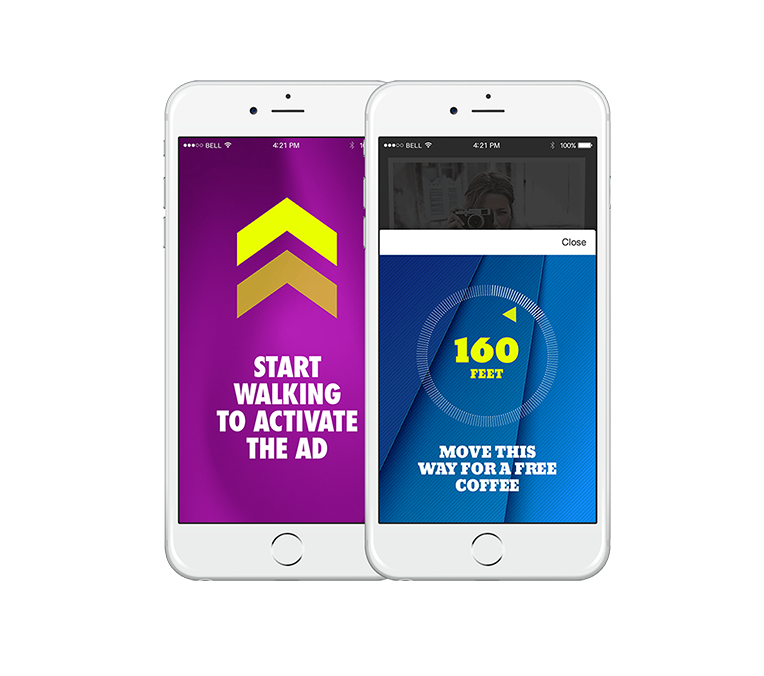 As experts in the space, we empower them to build a lot of our mobile ad creative, and their team is constantly coming up with new ideas and engaging rich media units that drive strong campaign performance. We look forward to working with them in 2016 and beyond!" 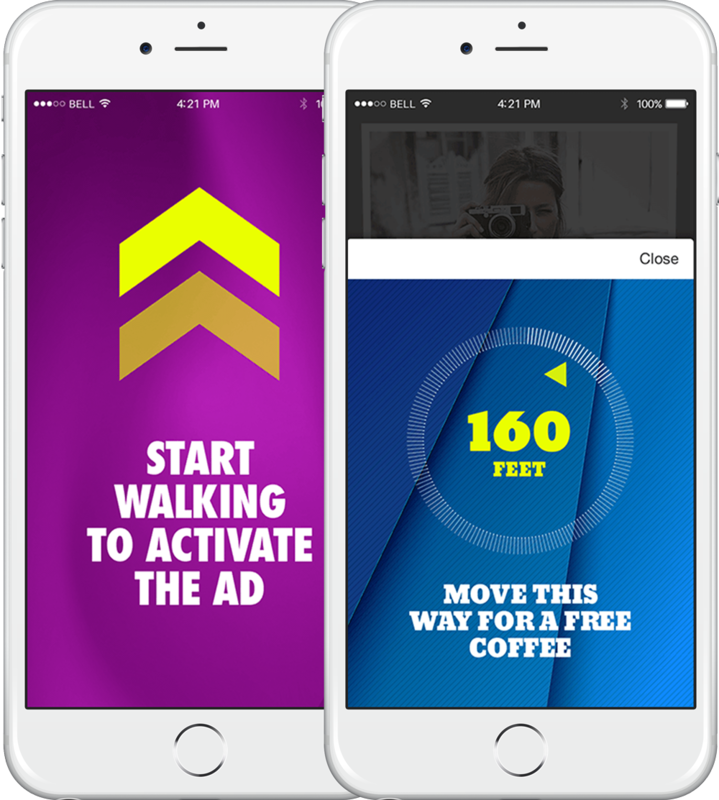 "For the past couple years, we have worked with Phunware to run successful and engaging mobile campaigns for Hyundai. Their 1st-party data and targeting capabilities have not only driven high front-end metrics for us (CTR), but they are also our mobile top performer in terms of back-end conversions that drive ROI. We also appreciate that they are a true partner who can help out with building mobile creative if we need." 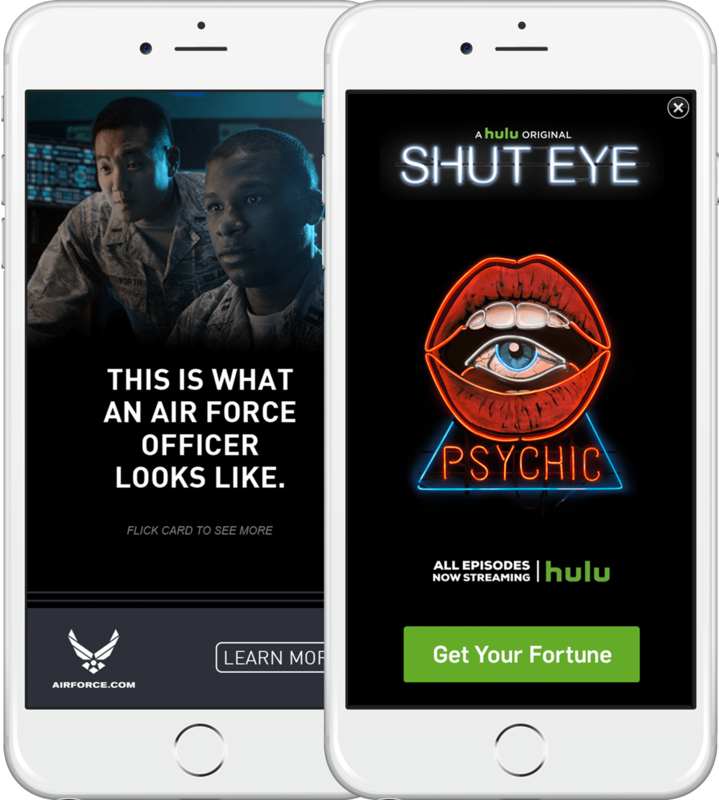 "We have partnered with Phunware for several years now to reach hyper-local audiences on mobile with tailored ad creative. The goal is always to drive ticket sales for our local concerts and events, and Phunware is always a top performer in generating ROI for us. Their team is great to work with, highly-responsive and is able to get campaigns up sometimes in less than 24 hours, which is a plus given the nature of our business." "Here at GodwinGroup, we work with a variety of top brands in leading industries, so it is always important that we work with partners who are able to accurately target audiences across mobile. Phunware is able to do that with their Phunware ID groups. Their customer service is also top-notch!" 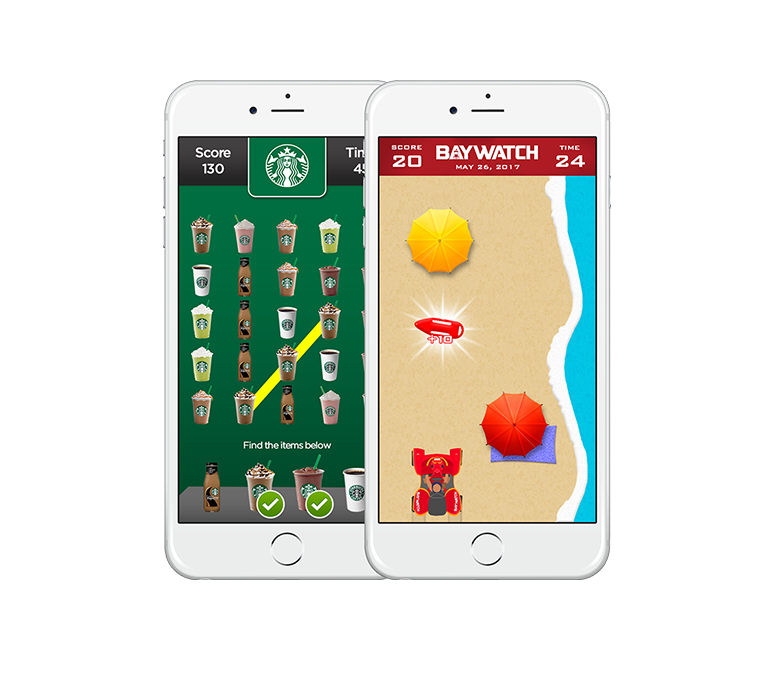 Want to learn how Phunware can help you redefine in-app engagement? We can’t wait to show you.